30ha (approximately 74acres) of desirable contour has become available to purchase close enough to town that your Latte will still be hot when you get it home. A mix of mowable contour with rolling to a small area of steeper sidings makes for an attractive lifestyle large enough to genuinely make a dollar or two. A modest three-bedroom home compliments the property with multiple alternate building sites around the property (some with lake views). A 500m airstrip also adds a twist to this unique property. A set of substantial cattle yards are located on the boundary and will be available for the purchaser of this block to utilise. 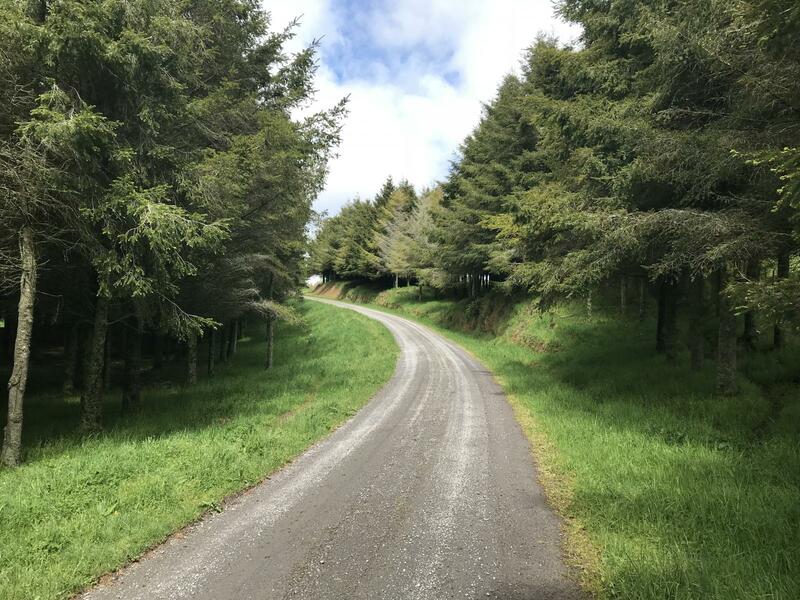 This property falls outside the Lake Taupo Catchment Area. Consent has been issued for this to be subdivided so be in quick to secure before title is issued.